Although we generally like to focus on well-known, successful plots and conspiracies that affected history, there are plenty of failed ones that are far more interesting. It’s fun to speculate how history would have unfolded had these particular conspiracies succeeded. We’ve pointed out previously that Hitler’s own intelligence chief, Wilhelm Canaris, planned to arrest him the very moment the Fuhrer issued the order to occupy Czechoslovakia in 1938. 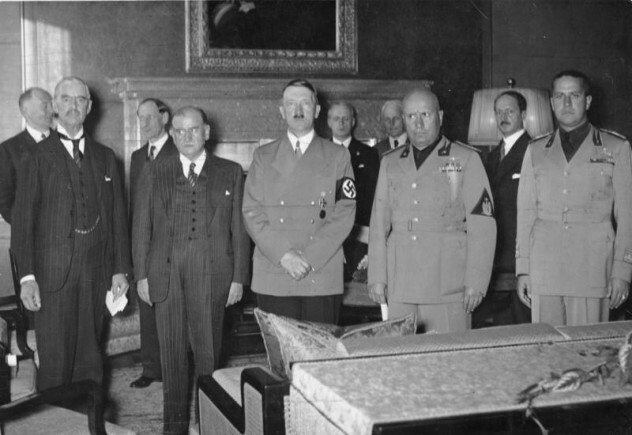 At the same time, Hitler’s second-in-command, Hans Oster, also conspired with several other ranking military and civilian leaders to apprehend and assassinate Hitler because they feared that the ensuing war would mean Germany’s utter defeat. Believed to be the most extensive conspiracy ever hatched prior to Operation Valkyrie, this plot involved sending a squad of soldiers to the Reich headquarters in Berlin to arrest Hitler. Some of the plotters favored taking the Fuhrer alive and either putting him on trial or locking him up in an insane asylum. Hans Oster, however, believed that keeping him alive would achieve nothing, so he planned a conspiracy within a conspiracy. After the soldiers had seized Hitler, they intended to stage a scripted shoot-out, during which Hitler would be struck by a “stray bullet.” The conspiracy never took off primarily because of the Munich Agreement, in which the Allies allowed Hitler an essentially bloodless takeover of Czechoslovakia. During his stint as First Consul of France, Napoleon Bonaparte almost fell victim to a roadside bomb that exploded near his carriage on the night of December 24, 1800 in Paris. 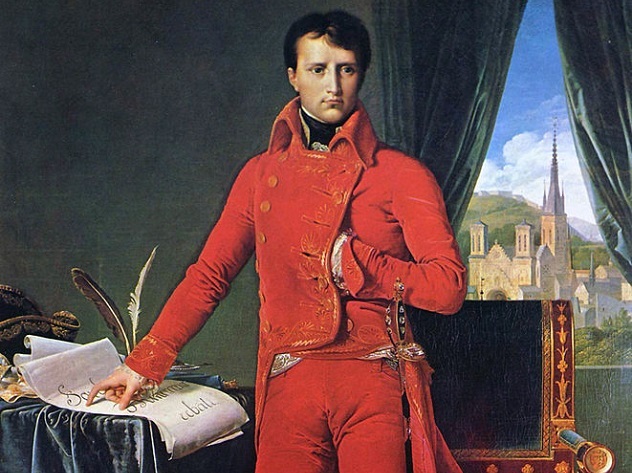 The conspirators—royalists and members of the nobility—had placed a concealed bomb called an “infernal device” along the route Napoleon’s carriage would be taking to an opera. Luckily for Napoleon, the combination of a slow fuse and his drunken coachman’s fast driving enabled his carriage to pass the bomb before it exploded. A second carriage carrying his wife, Josephine, also evaded the blast because it moved too slowly. Although both spouses managed to arrive at the opera unharmed, the explosion injured or killed as many as 52 people, as well as a horse. In the aftermath, the police managed to apprehend some of the plotters, who were later sentenced to the guillotine. The rest successfully escaped to England, where they continued to conspire against Napoleon. Mao Zedong may well be the Asian counterpart of Josef Stalin. Like the latter, he can be blamed for the deaths of millions of his countrymen due to ill-advised programs like the Great Leap Forward and Cultural Revolution. Also like Stalin—and most dictators in general—Mao was subject to his own assassination attempt. Planned by the son of Mao’s right-hand man and heir apparent, Lin Biao, Project 571 (so-called because the numbers closely resembled “armed uprising” in Chinese characters) involved a plot to kill the Chinese leader during his tour of Southern China. Lin Liguo feared that his father would be purged for having fallen out of favor with Mao, so he planned to stage a coup with his father’s supporters in March 1971. 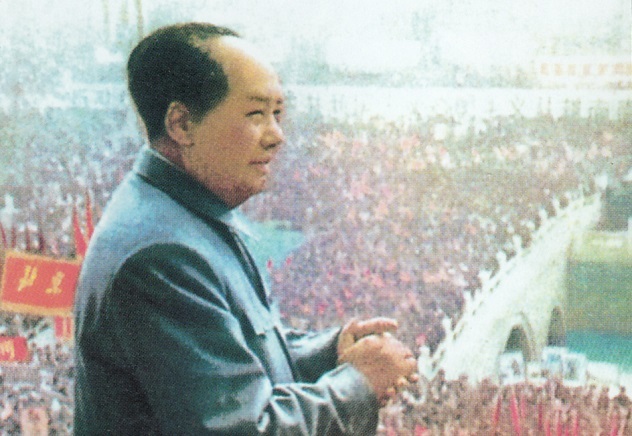 However, the plan failed when Mao disrupted his own schedule, suddenly returning to the capital on September 12. With the coup exposed, the principal plotters tried to fly to the Soviet Union, but all of them died when their plane crashed in Mongolia after mysteriously running out of fuel. In the aftermath, Mao instituted a round of purges in the army, arresting, torturing, and killing thousands of his own officers. For all their fighting prowess and sharp tongues, the Spartans rated rather poorly in the art of slave treatment. They regularly murdered and abused their slaves—who outnumbered them seven to one at one point—to instill fear in them. 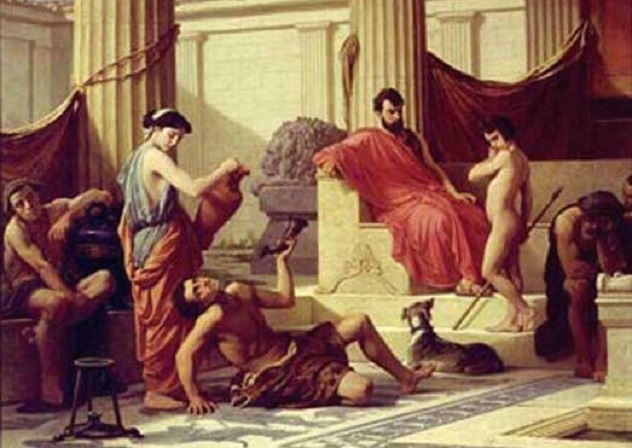 This systematic brutalization brokered rising tensions between the Spartans and their slaves and even resulted in a number of conspiracies to overthrow the ancient warriors. 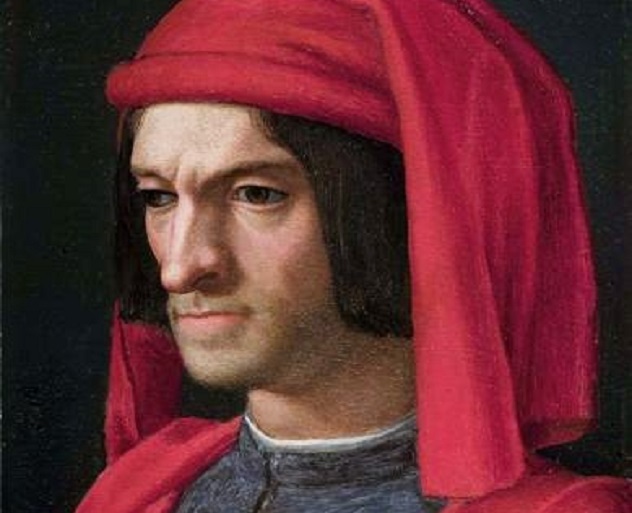 Described by Italian scholar Angelo Poliziano as the incident that almost toppled the Republic of Florence, the Pazzi Conspiracy was a plot by the Pazzi family to kill the leading members of the ruling de’ Medici family and take power for themselves. In April 1478, two assassins named Bernardo Bandi and Francesco de’ Pazzi attacked Giuliano and Lorenzo de’ Medici inside church during mass. While the perpetrators successfully killed Guiliano, stabbing him almost 19 times, Lorenzo managed to escape from them with only a superficial wound. Subsequently, an angry mob formed to protect Lorenzo, killing the perpetrators and those thought to be in league with the Pazzis. By the time the incident was over, the Pazzi family had been exiled, their riches were seized, and their names were purged from Florentine memory. Ironically, the one who benefited most from this conspiracy turned out to be Lorenzo. With his brother dead, Lorenzo became the undisputed ruler of Florence. 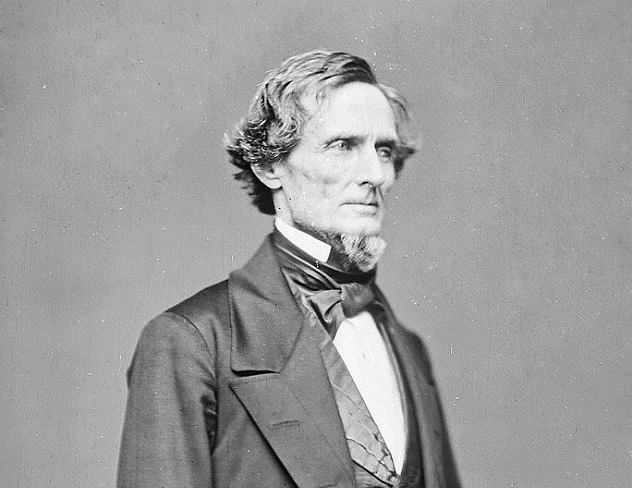 Depending on which side you’re on, here’s another reason why one of our favorite US figureheads, Abraham Lincoln, was secretly a terrible president: Desperate to end the Civil War, Lincoln allegedly authorized Union forces to conduct a lightning raid on Richmond, Virginia and assassinate Confederate President Jefferson Davis and his Cabinet. 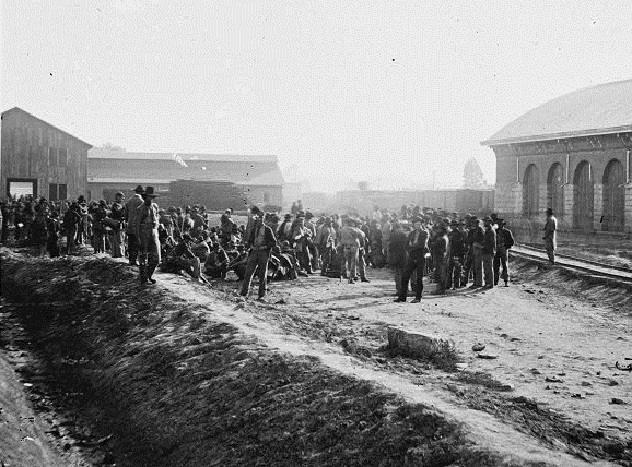 As fate would have it, the raid went badly and resulted in the deaths of several men, including officer-in-charge Colonel Ulric Dahlgren, on whom the Confederates found the incriminating orders. Southern media had a field day denouncing the plot, while the Union publicly dismissed the documents as mere forgeries. Upon private investigation, however, Union General George Meade concluded that the letters were indeed genuine. Davis later wrote in in his journal that he believed that the order originated from Lincoln himself. Regardless of who wrote them, the documents had the unintended consequence of increasing Confederate hatred toward the Union and spurred the former to hatch their own conspiracies against the latter. As a result of the attempt on his life, Davis commissioned Confederate agents to wage acts of terror and sabotage in Union territories. One such plot came to be known as the Northwest Conspiracy of 1864. Led by the daring Thomas Hines, a cavalryman who had earned a reputation as “the most dangerous man in the Confederacy,” the plan involved freeing thousands of Southern prisoners in the Midwestern states and inciting a revolt together with local dissidents such as the Copperheads and Sons of Liberty. After the successful uprising, they would then establish a “Northwest Confederacy” friendly to the South and compel the Union to sue for peace. Unfortunately for the plotters, incompetent planning and a lack of local support guaranteed that the conspiracy never came to fruition. In addition, Union investigators monitoring subversive activities managed to arrest several of the plotters, effectively dooming the scheme. Of all the forgotten assassination attempts on US presidents, none would have impacted history as much as the attempted assassination of George Washington in New York City in June 1776. 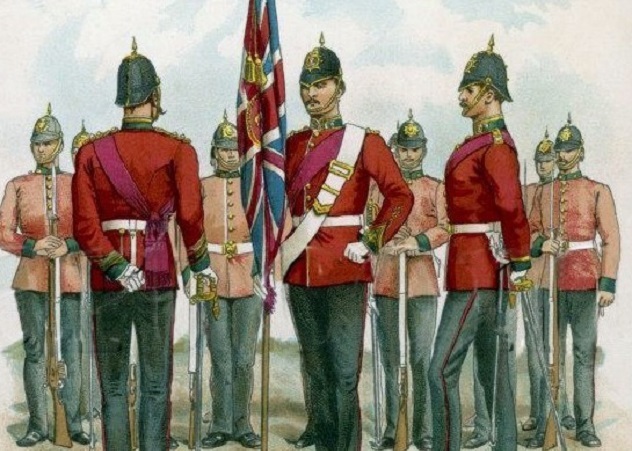 The conspirators, which allegedly included the mayor and governor, planned to take advantage of a British fleet that had been dispatched to the city by sparking a general uprising with loyalist forces, making the takeover easier to execute. One of Washington’s bodyguards had been recruited to kill him in the ensuing chaos. The plot unraveled after Thomas Hickey, one of the plot’s masterminds and a member of Washington’s team of bodyguards, bragged about the scheme to his fellow prisoners during his incarceration for counterfeiting and even tried to recruit them. The inmates, however, chose to tell the authorities, who proceeded to round up the other conspirators. Subsequently, a military tribunal found Hickey guilty and sentenced him to death. On June 28, a crowd of 20,000 people—including Continental forces, by Washington’s order—witnessed Hickey’s hanging. If this conspiracy had been successful, it’s very possible that we would still be embroiled in the Cold War. 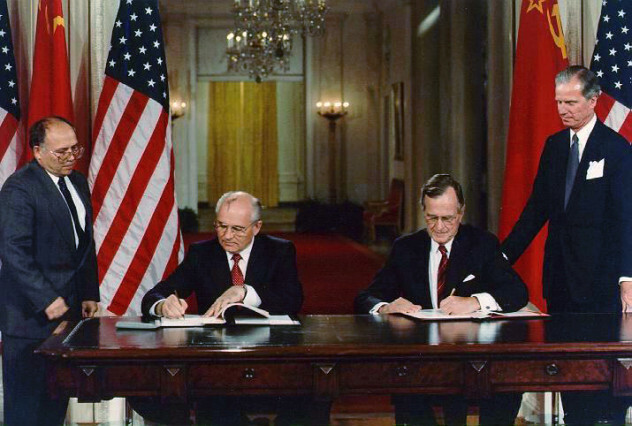 Fearful that Soviet President Mikhail Gorbachev’s democratic reforms would break the USSR apart, Communist Party hardliners launched a final coup on August 18, 1991. Led by Communist leaders collectively known as “The Gang of Eight,” the plotters detained Gorbachev and his family in their vacation home in the Crimea and ordered loyalist forces to take Moscow and arrest Russian President Boris Yeltsin. However, Yeltsin defied their efforts to apprehend him by barricading himself inside the Parliament building and calling on the public to support him. Thousands of protesters took to the streets and faced off against a row of tanks and troops, whom they managed to convince to switch sides. Faced with no support and having lost their nerve, the ringleaders abandoned the plot after three days. After this crisis, the Soviet Union effectively came to an end in December 1991. You might think that such a scenario could only happen in a video game, but there did come a time when some desired to crown George Washington the King of America. In May 1782, Continental Army Colonel Lewis Nicola, along with several officers who shared his views, wrote Washington a letter urging him to declare himself monarch of the United States. Such a move, they argued, would be the only feasible way for America to survive and grow. At this point, we can see why Washington was a man like no other: Instead of agreeing with the suggestion, he answered Nicola with a scathing letter, rebuking him and ordering him to never bring up the topic again. That reply moved Nicola so much that he wrote three separate letters of apology to Washington. However, talk of making Washington king did not die down with that incident. Just a year later, a more serious event transpired. The Newburgh Conspiracy involved Continental Army officers and their men threatening to abandon or even mutiny against Congress for non-payment of wages and installing Washington either as king or dictator in its place. Again, Washington was having none of it. In the end, he stopped the uprising when he successfully convinced the men, with an emotional speech, to be more patient. 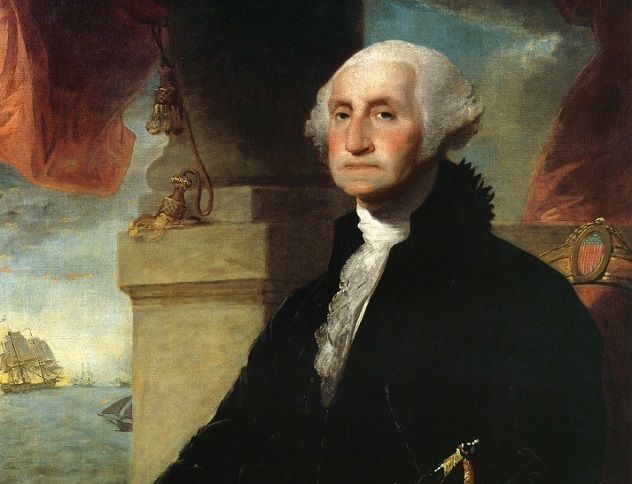 He explained that he, too, had made sacrifices for his men, having “grown gray in your service and now find myself growing blind.” At these humbling words, many of those in attendance openly wept, and after Washington left, not one man planned to continue with the uprising. Marc V. is always open a for a conversation, so do drop him a line sometime.